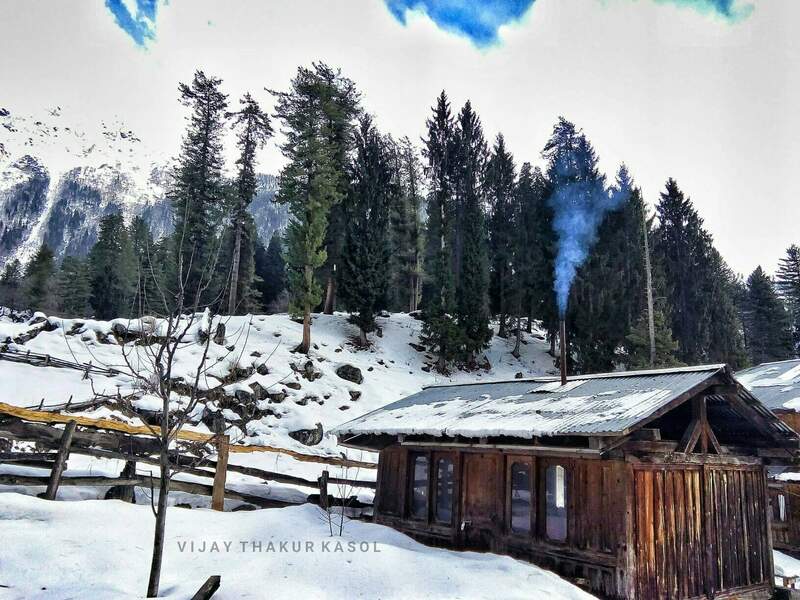 If you are thinking about a trip to somewhere in mountains then i will suggest you all to travel parvati Valley. 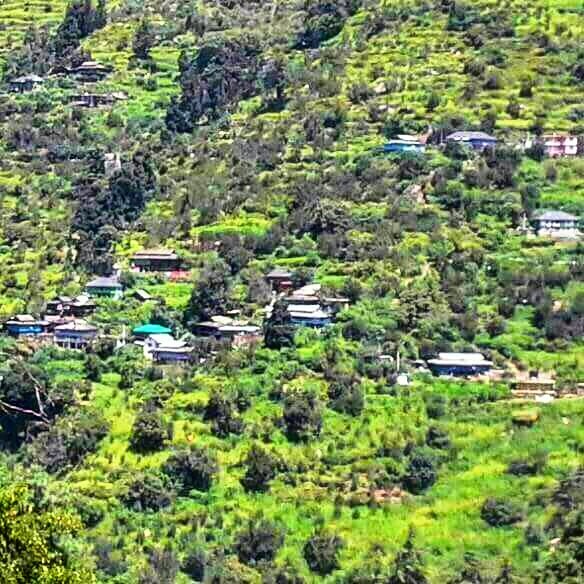 This place is situated in district kullu of himachal Pradesh. This place is surrounded by mountains on two sides making a narrow route throughout the whole valley. 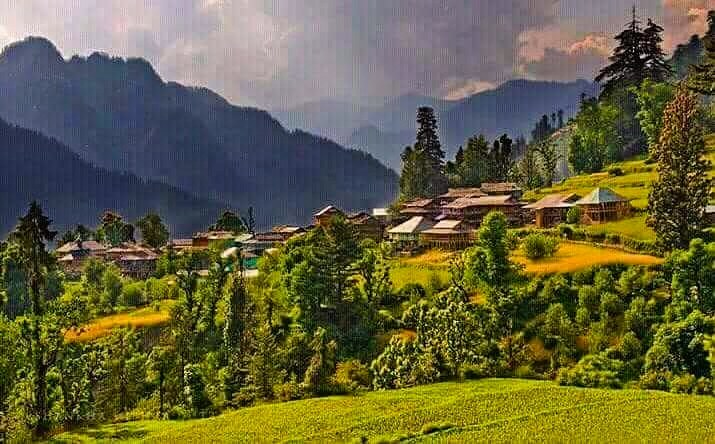 All the villages are situated at the two sides of these mountains. More than half of population is under rural area. 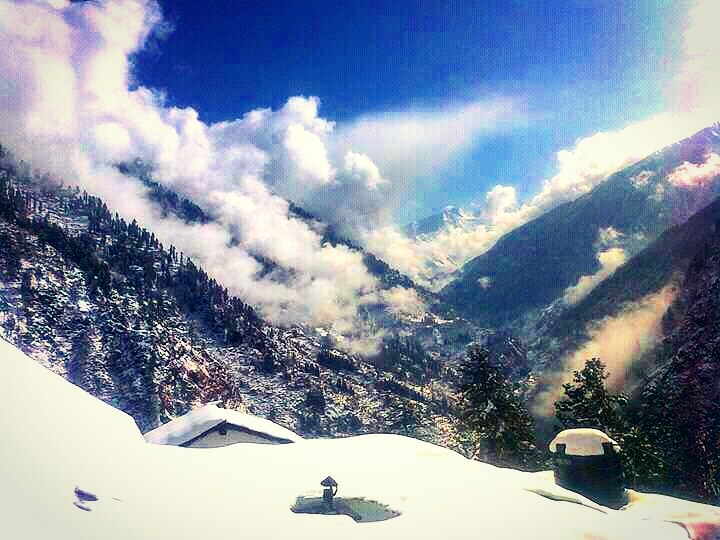 In the summer and winter season the view of parvati Valley is awesome. Because of this people from all over india and from other countries travel to this beautiful place. 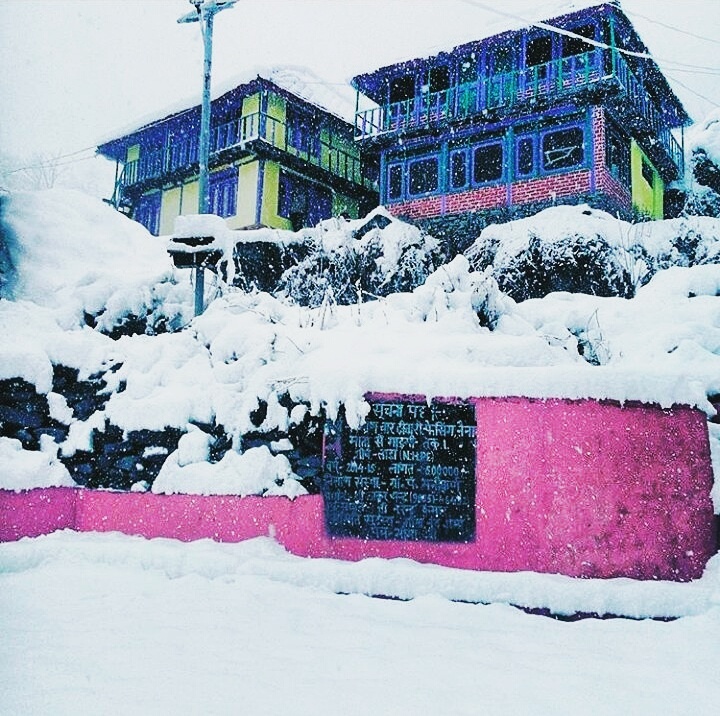 In the winter time temperature is low here and also heavy snowfall occur due to which road gets blocked. 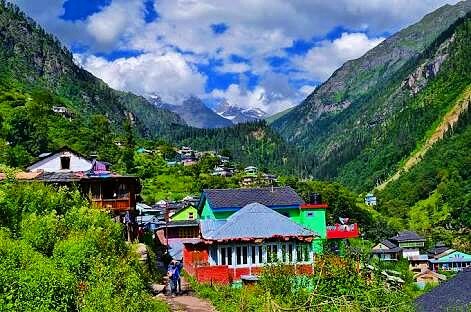 So i suggest you to visit here during summer season. 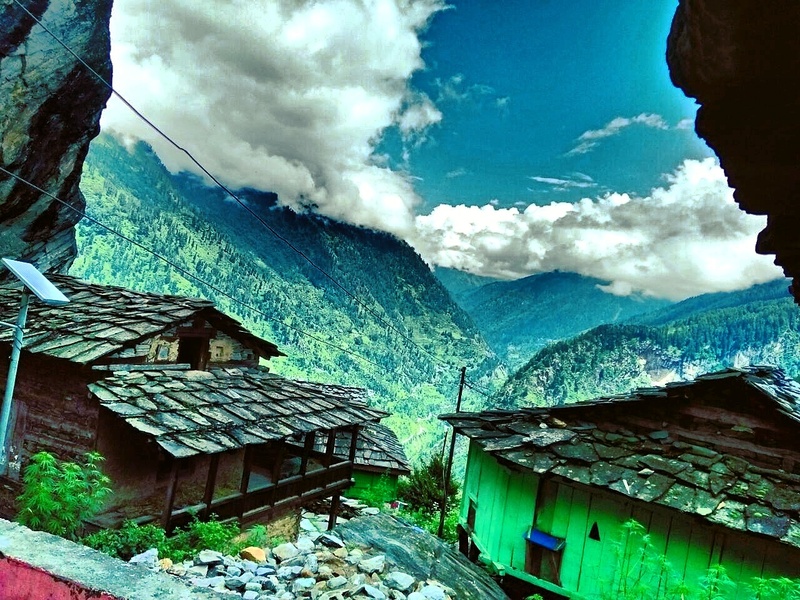 Malana village is an ancient indian village in the state of Himachal Pradesh. The peaks of Chanderkhani and Deotibba shadow the village. 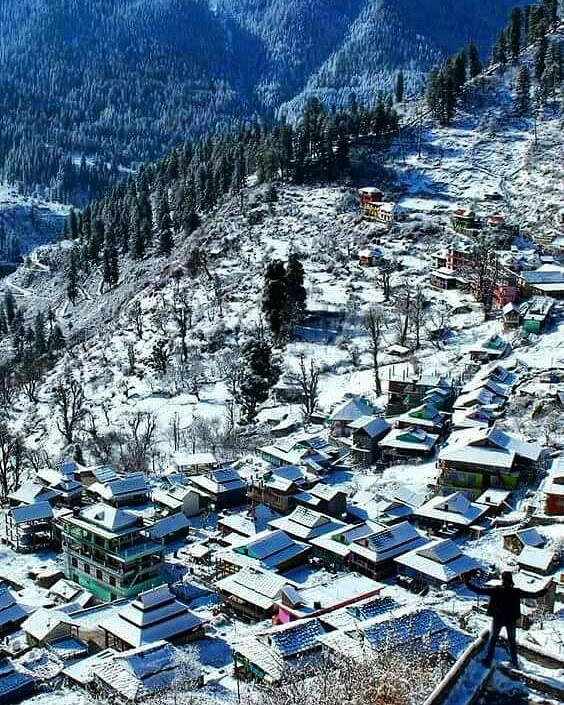 It is situated at an altitude of 2652 m from the sea level. 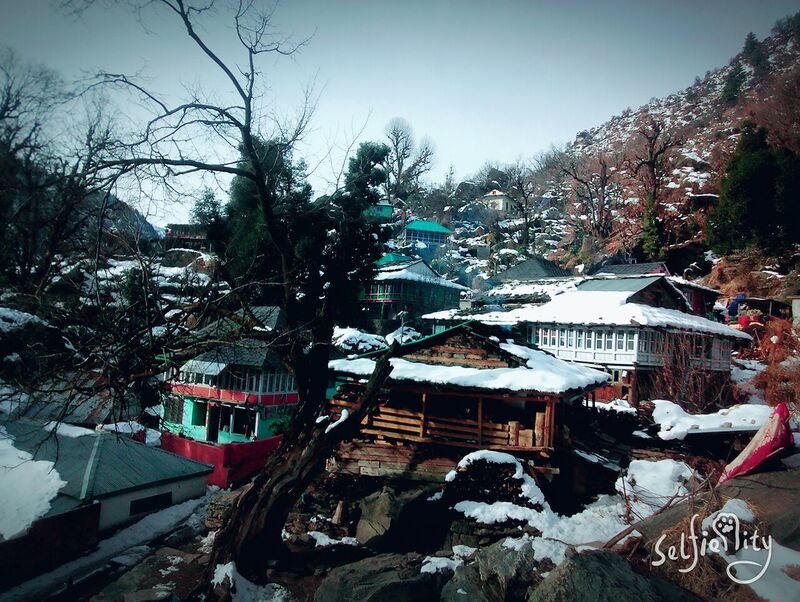 Malana has its own lifestyle ans social structure and people are strict in following their customs. 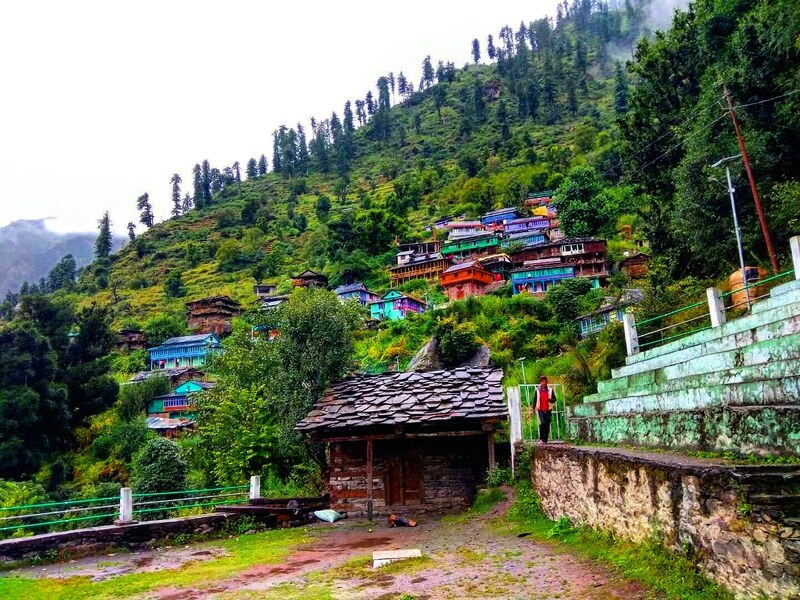 Tosh village is in himachal pradesh state of india. 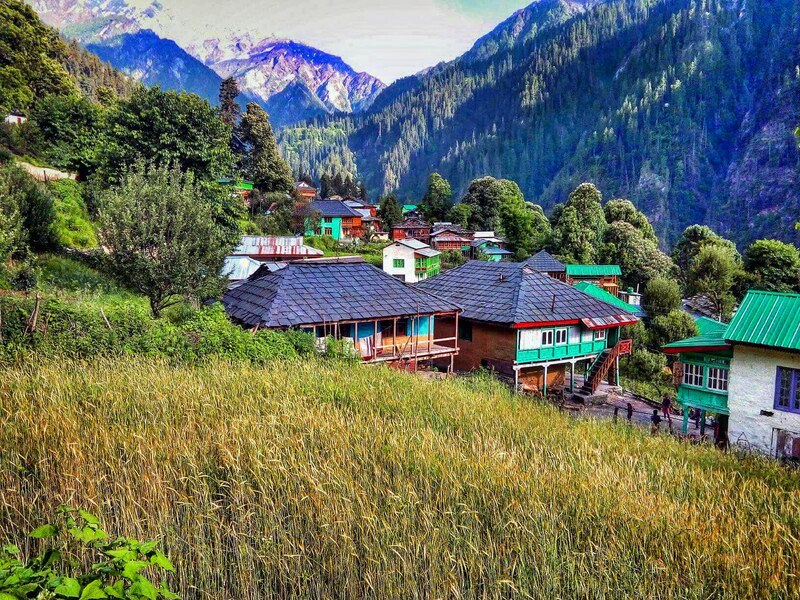 It is located at an altitude of 2400 m above the sea level. 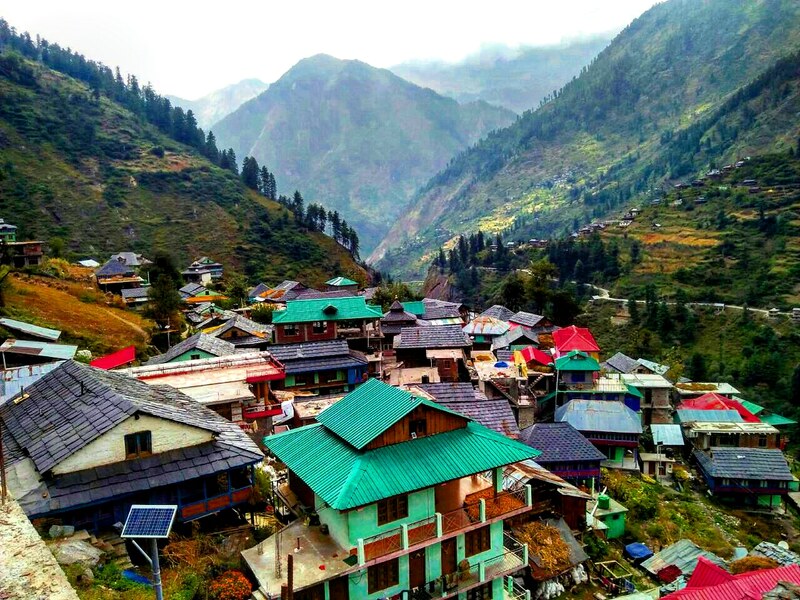 The village is reached by taking a bus from Bhuntar to Kasol, and a one and 1/4 hour car ride to the area along Manikaran and Barsheni Roads and then a one-hour hike. 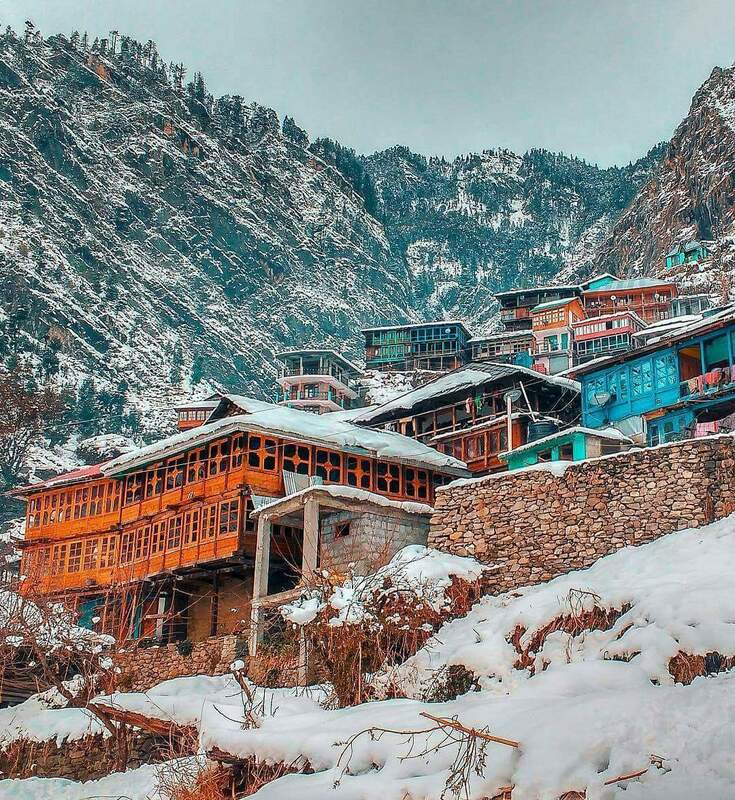 Gargi village is situated at the top of manikaran. 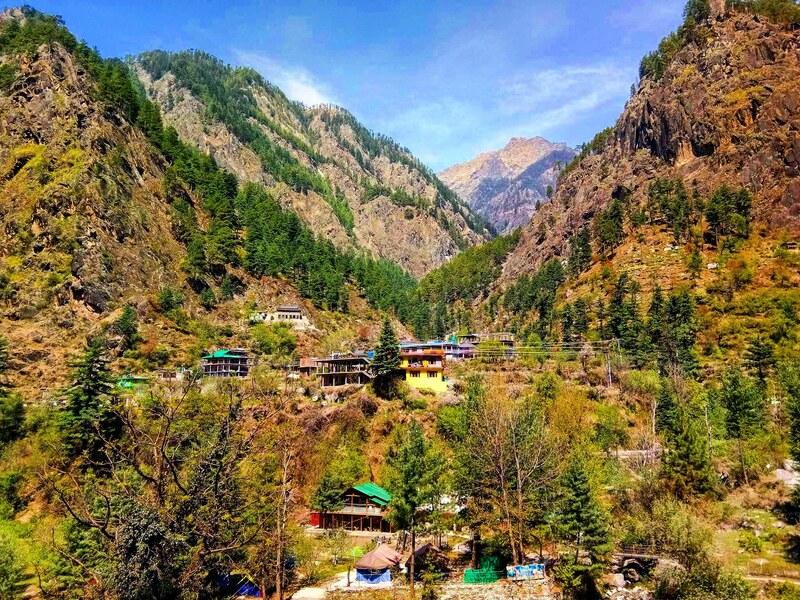 It is almost 5 km from manikaran. 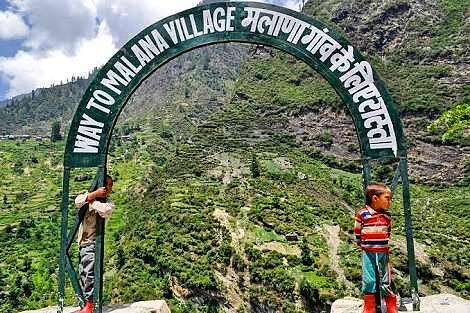 There is no transport facility to reach the village. It takes about 1 and half hour walk to the village. 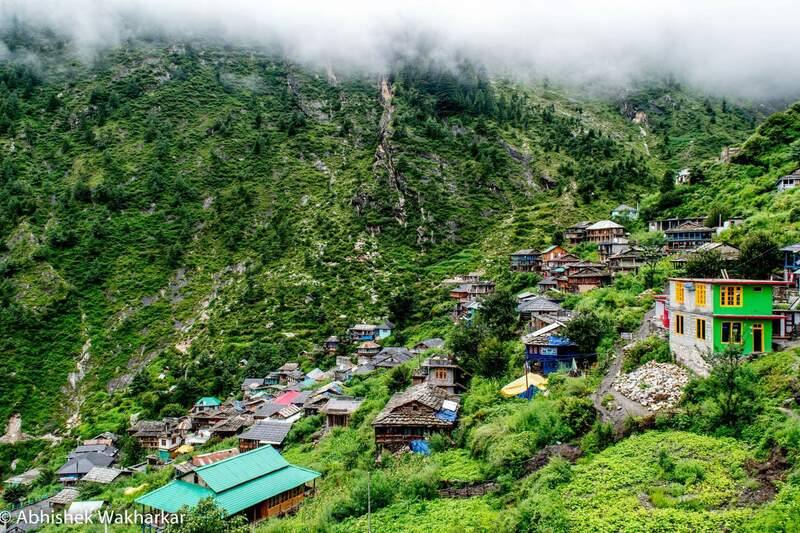 This village is free from noise and pollution. 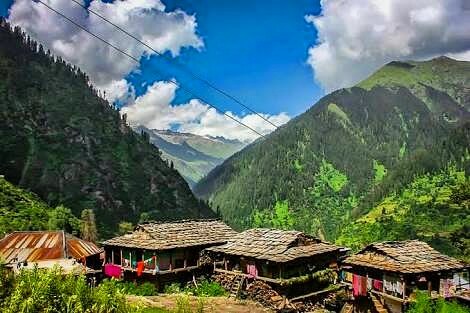 You can travel to the village and enjoy the peace and beauty of village. 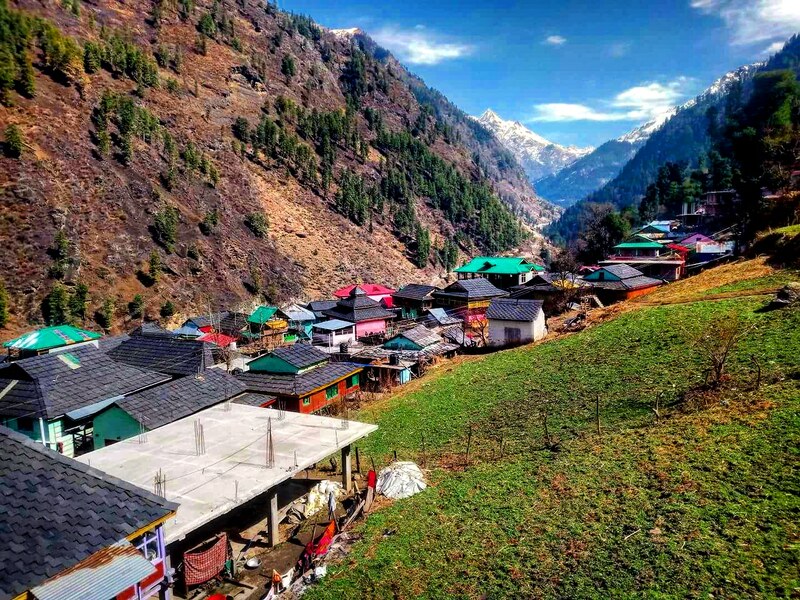 Rasol village is located in parvati valley in the state of himachal pradesh. 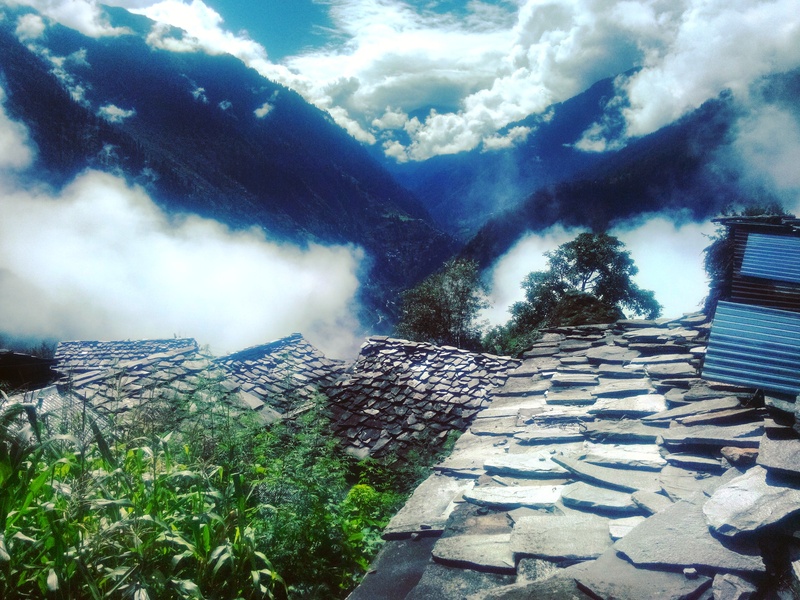 It is an altitude of around 3048 m above the sea level. 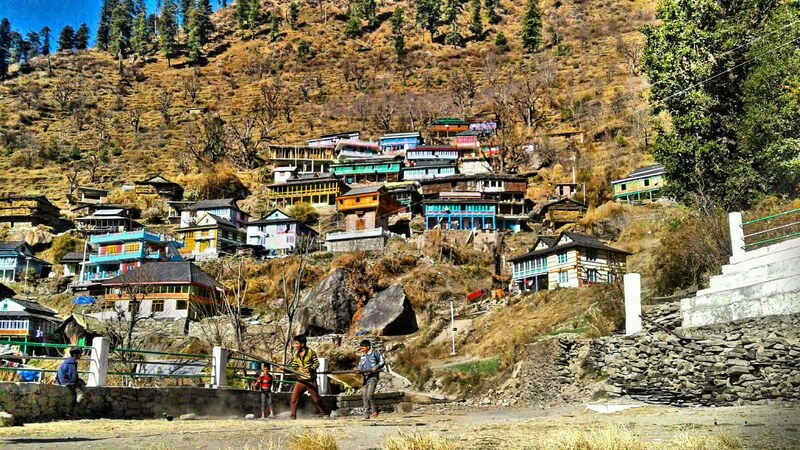 Rasol village consist of almost 70-75 houses. Soon i will post a specific post for each village i have listed here. Hey bro..✌️ I have nominated you for a liebster award.. check my latest post .. congratulations! I have never heard of this valley. It looks amazing. Thank you for the pictures and the ideas. These are awesome place to travel… Thanks for the sharing…. Looks like quite a place!